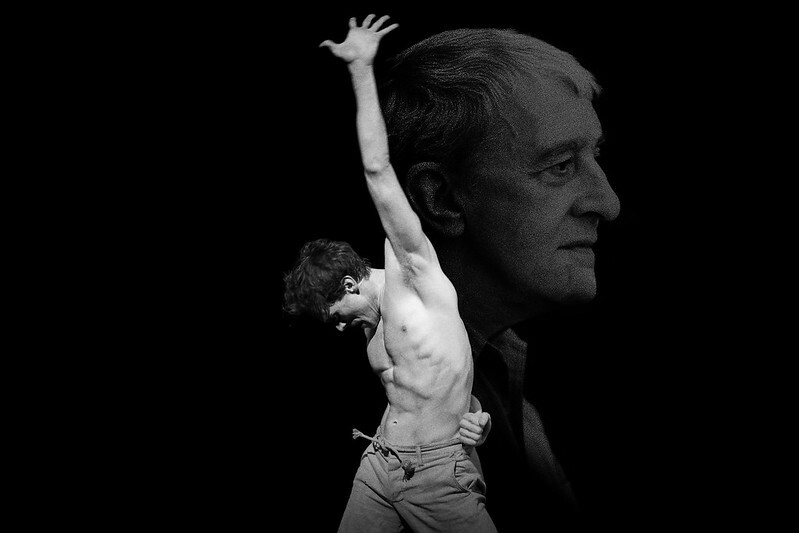 Birmingham Royal Ballet, English National Ballet, Northern Ballet, The Royal Ballet, Scottish Ballet and Yorke Dance Project come together to celebrate the profound influence of Kenneth MacMillan, marking the 25th anniversary of his death. Birmingham Royal Ballet, English National Ballet, Northern Ballet, The Royal Ballet and Scottish Ballet perform two of MacMillan’s sunniest works alongside a new production of his dark, classical fairytale. 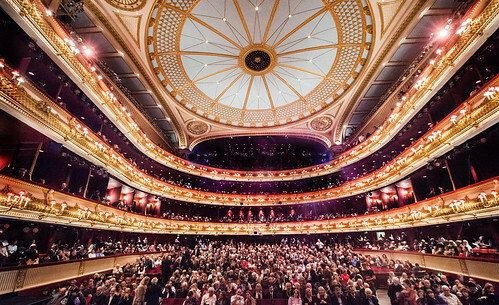 The Royal Ballet and English National Ballet present two of Kenneth MacMillan’s most complex and important works. 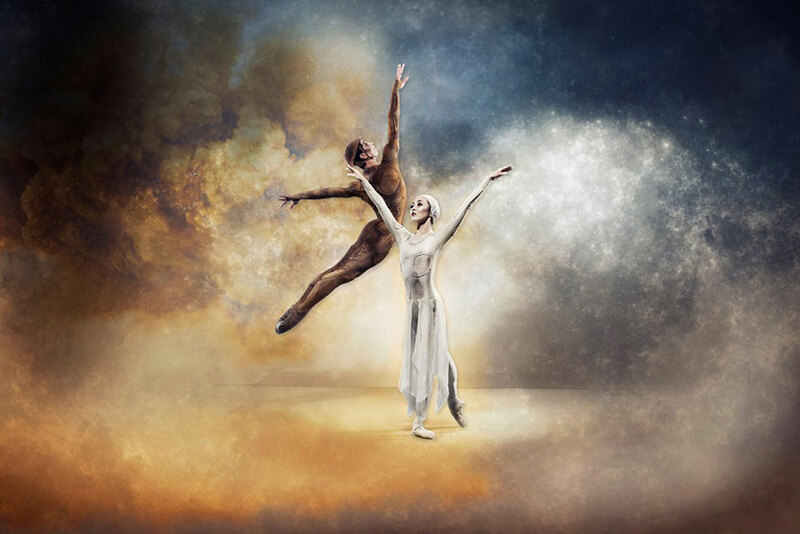 Birmingham Royal Ballet, Northern Ballet, The Royal Ballet and Scottish Ballet perform three ballets that show the range and versatility of MacMillan’s muse. 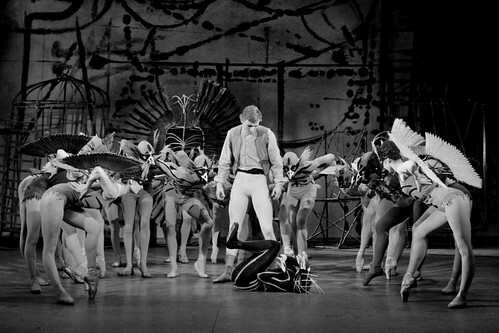 The Royal Ballet dances Wayne Eagling’s short ballet inspired by MacMillan’s re-creation of Nijinsky’s lost Debussy work. Yorke Dance Project performs Kenneth MacMillan’s powerful short ballet inspired by Shakespeare’s Hamlet. 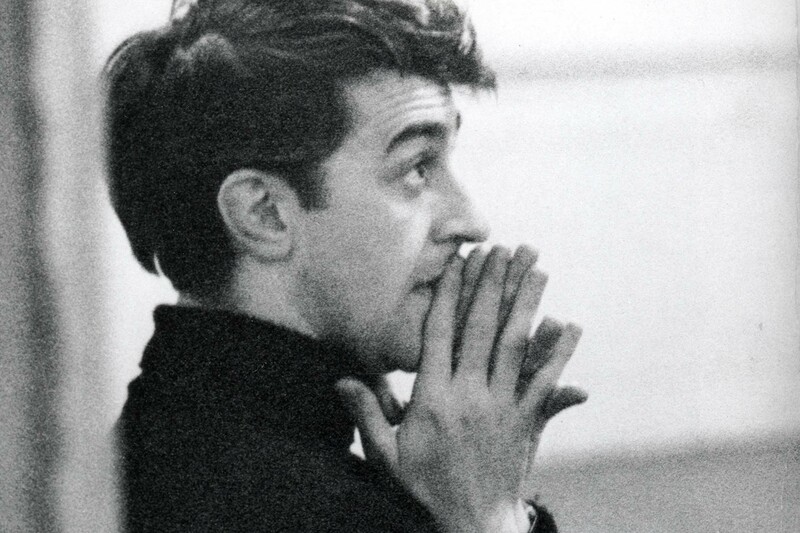 In addition to the performances on the main stage and in the Clore Studio, there will be a vibrant programme of insights exploring MacMillan’s legacy. Six leading dance companies perform as part of the festival: Birmingham Royal Ballet, English National Ballet, Northern Ballet, The Royal Ballet, Scottish Ballet and Yorke Dance Project. 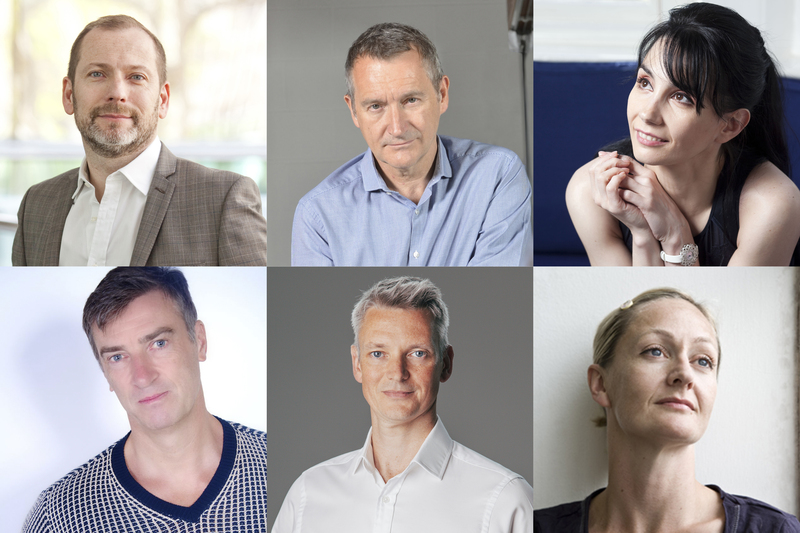 Find out more about the directors of the six companies participating in Kenneth MacMillan: a National Celebration.